Take a look at these awesome shots taken by Kalani from the Accidental Broadcast motovlog. I sort of disagree with the way that he sets his limitations, but to each his own. The photos are pretty good, with good composition, nice dynamic range, and lots of interesting details. Ever since Instagram had its terms of service hullabaloo last year, many people have been looking at different photo-sharing apps in order to fill the void in their app life after they bailed out on Instagram. 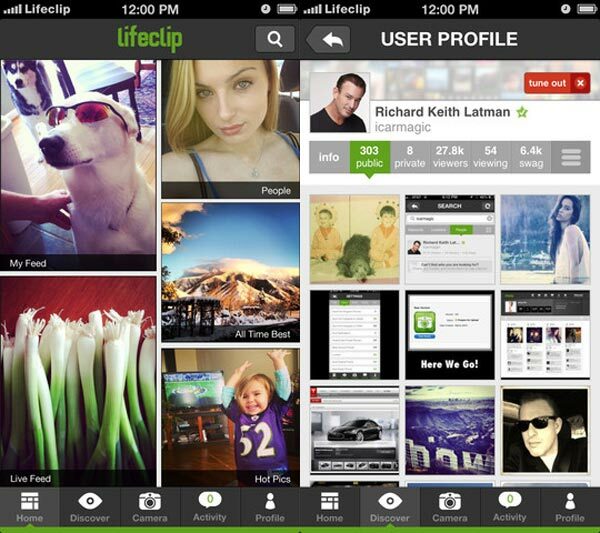 For those of you looking for another Instagram alternative, Lifeclip just released the latest version of their photo app. It’s already 2013, and we are still pretty far away from flying cars, which were predicted decades ago. Then again, maybe we aren’t. 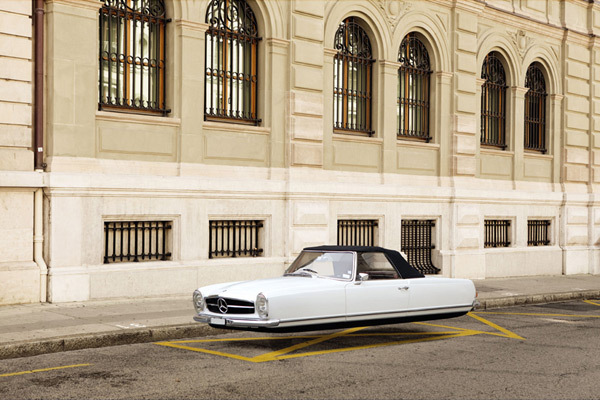 Check out these clever photographs, featuring Jetsons-like hovering cars. Yowza, it hasn’t been the best month for Instagram. 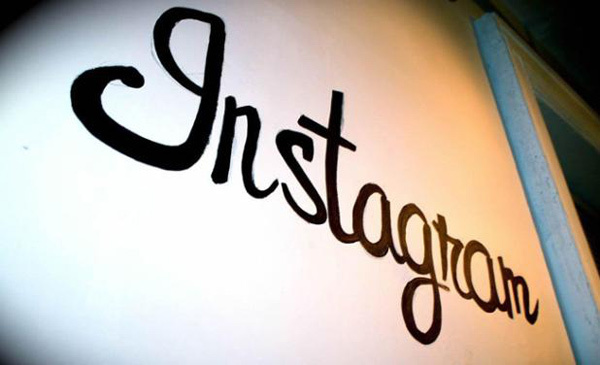 After changing their terms of service to allow them to use images for advertising purposes – and facing a huge backlash by its users, Instagram came back and redacted the changes. Apparently, this didn’t placate everyone. 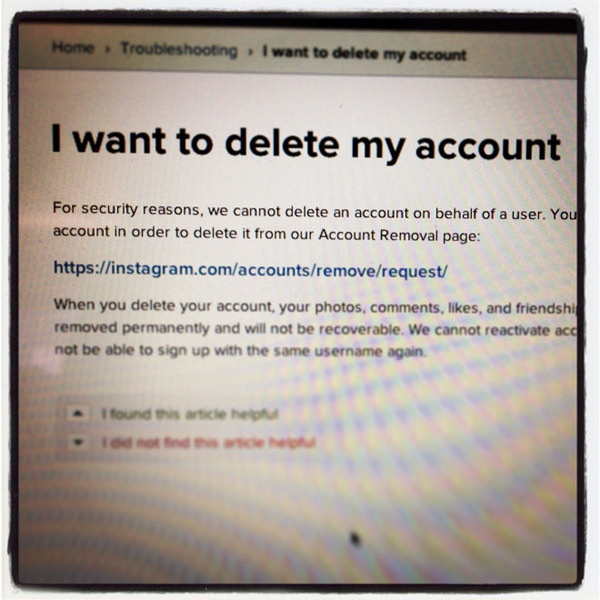 It actually doesn’t surprise me, ever since Instagram was bought by Facebook, I’ve been expecting this kind of upheaval. Even though Instagram did a 180 this week, after announcing that they could use everyone’s photos to make money, you never know what might happen to your content with these kind of free services. So if you’re done with Instagram, here’s how to safely backup your photos and port them onto another service, like Flickr. A co-worker invited me to his gym and I decided to accept. I started my workout with a 2.8 km run that I completed in 20:55. My pace was 7:28/km, which is fine for my first run in months. It felt a bit strange running on a treadmill. The last time I had used a treadmill was a couple of years ago. I’ve been running outside for a while. Treadmills are a nice change of pace because you can set your speed and do some splits, accelerate, decelerate quickly.